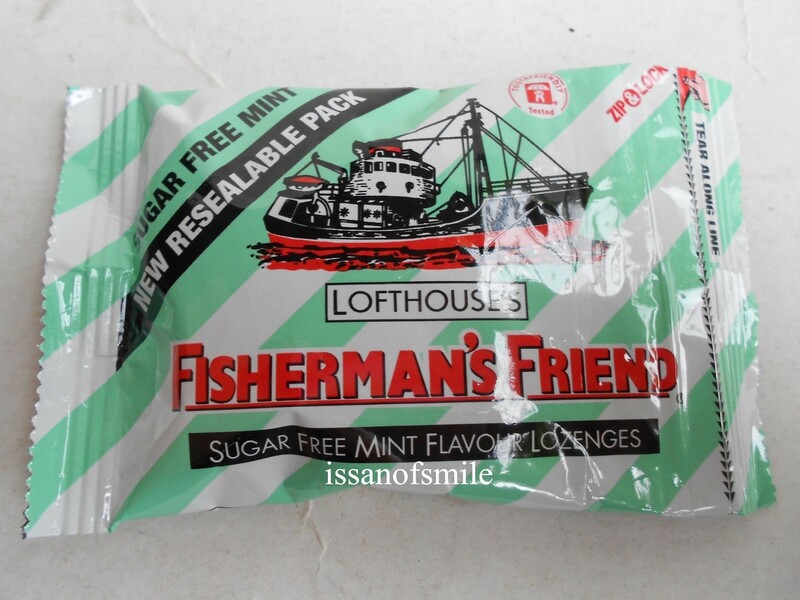 Fisherman's Friend Sugar Free Mint Flavour Lozenges 4 Packs Description : Fisherman's Friend Sugar Free Mint Flavour Lozenges Ingredients: Sorbitol 97.36% , Menthol 0.3%, Glucose 0.05% Net Weight : 4 x 25g. = 100g. Quantity : 4 Packs Condition: All of our products are genuine and brand new from leading department stores. We never sell expired or near expired products. Expiration date is between 6-12 months. Shipping : Your order will be shipped within 1-3 days. Please allow 2-3 weeks for international delivery. Feedback : We try our best to make your purchase as pleasant as possible. If you are happy with your purchase, please leave us a positive feedback. We will do the same for you. But if you are not satisfied with your purchase, please let us know before you leave us a negative feedback. 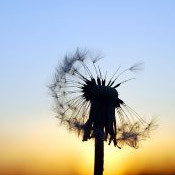 We will try our best to fix any problems. Check out my other items! Be sure to add me to your favorites list! Thank you for looking!